There are endless ways to medicate with marijuana. Smoking is one of the most popular ways of using cannabis around the world for the simplicity and discretion. With more state’s legaliazing and adopting medical marijuana laws, concentrates and edibles are becoming more and more popular. Here is a list of the 7 most popular ways to use marijuana. 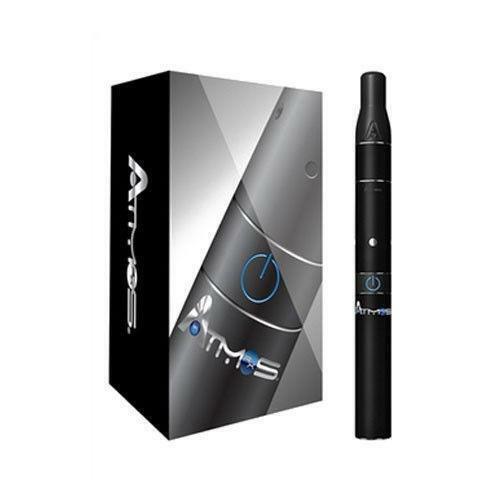 Vaporizer – This is one of the best ways to smoke your cannabis. This method has become more popular over the last few years. Efficiency, portablility, and discretion are what make this one of the best way to smoke your cannabis. The range of temperatures allow you to burn cannabis at different temperatures for different medical effects and uses. Prices can be above $150 for a good one, but 100% worth it. Bongs – This type of method is more commonly used in stationary situations like houses or apartment. An efficient bong can cost you around $75 were the sturdier, prettier, more awesome bongs can cost anywhere from $200 – $800. Benefits to a more expensive bong include having additional ways to purify the cannabis that goes into your lungs and showing off. Dab Rigs & Nails – These are attachments used with your bong to use concentrates like wax and shatter. You heat the quartz/titanium nail with a torch, drop your concentrates in, and enjoy. Using concentrates provide a powerful high along with many different tastes and flavors. 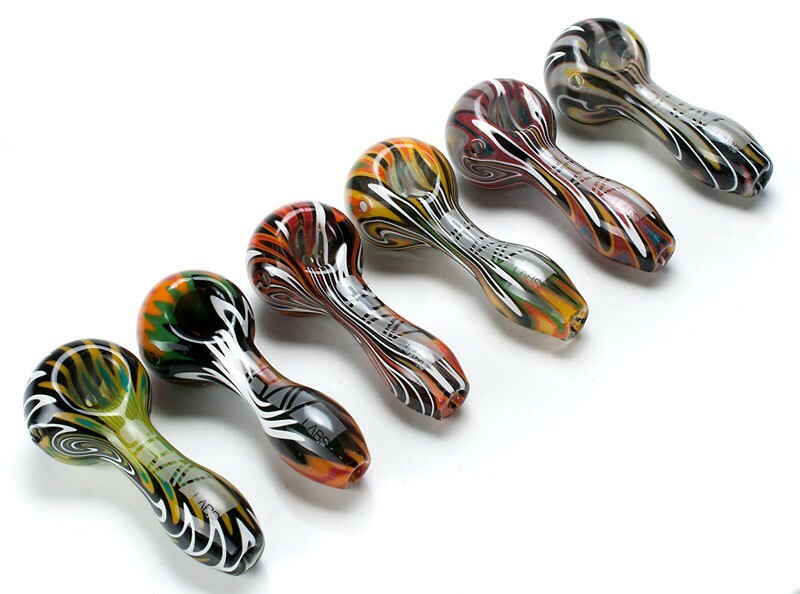 Bowls – There are a variety of sizes, shapes, colors that can be made into a glass pipe. Glass bowls are highly customizable and the designs can get pretty crazy depending on what you are willing to spend. Generally, a good glass pipe or bowl will cost you around $50 – $100 (pay what you get). On most bowls, you will have a carb to control airflow while burning the cannabis. The benefits to using glass bowls is the portability and easy to use functionality. Bubblers – This option offers the best of bongs and pipes at the same time. Bubblers tend to look much like bowls but have the benefits of the purified smoke when it… well… bubbles. 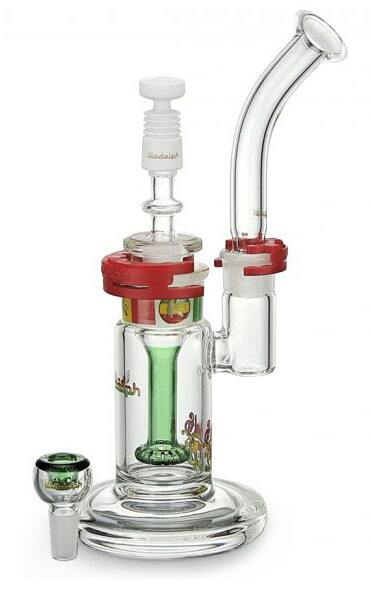 This type of glass requires water and is much less massive than a bong making it much easier to travel with. Cost is around $75 – $150 for a good one. Papers & Blunts – Talk to Snoop or Wiz. Roll up your cannabis with rolling papers or cigars. Not very efficient, but it is portable and a mellow way to medicate. Rolling joints makes it easier to medicate in areas without drawing too much attention. Price is $3 for about 24 rolling papers or $1.50 for a Game Blunt at most convenient stores. Pro Tip: Don’t roll joints or blunts in the wind or in the rain. Edibles – What are they..? Combining marijuana and food sounds like a great idea because it is. Eating marijuana edibles have powerful and long-lasting effects. The effects take about 30 – 40 min to set in depending on your weight and will last for 4 – 10 hours depending on the dose. We bolded the prior sentence to emphasize that the effects do not set in quickly so do not start eating more and more. No one has ever died so rule #1 is don’t panic and just relax because the effects will be less in an hour or so. Cooking edibles yourself is also a tricky task the first time you make edibles. There is no way to really gauge how much THC you are putting into your butter unless you purchased it through a dispensary that lab tested it. Thanks to the legalization front most dispensary’s will provide all types of new ways to eat your cannabis. 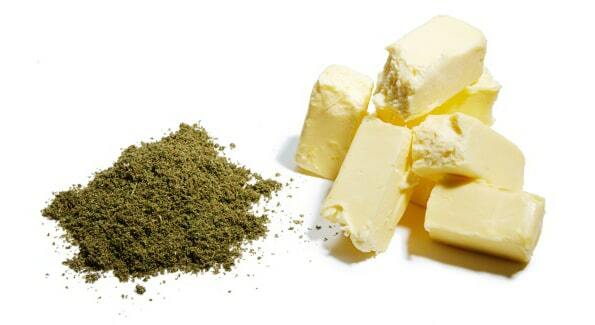 Cannabutter – Cannabis-infused butter – This is the base in most of the edibles out there. What are the four strain types of marijuana?